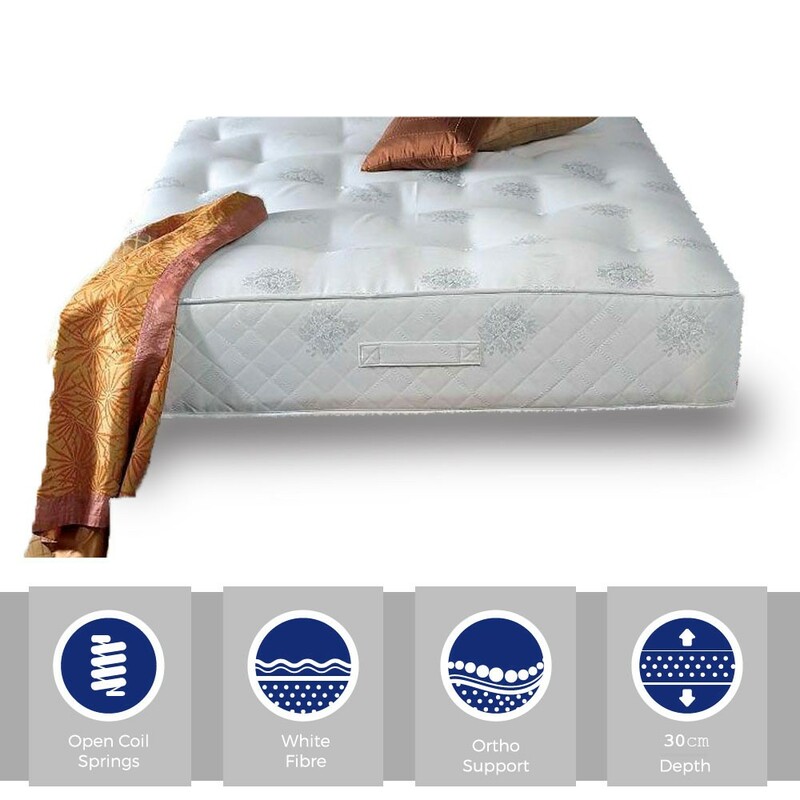 Extra deep,super strong springs with a hand tufted finish provide the ultimate orthopaedic super kingsize mattress. 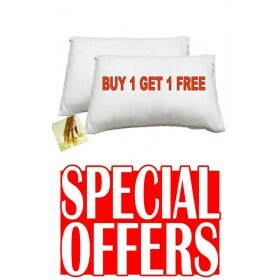 (Depth 30cm).If you like a firm mattress try this model .Suits all base types.In Stock For FREE Express Delivery. "A real favourite in store for people who need a firm mattress.Always on the short list in the extra firm category." 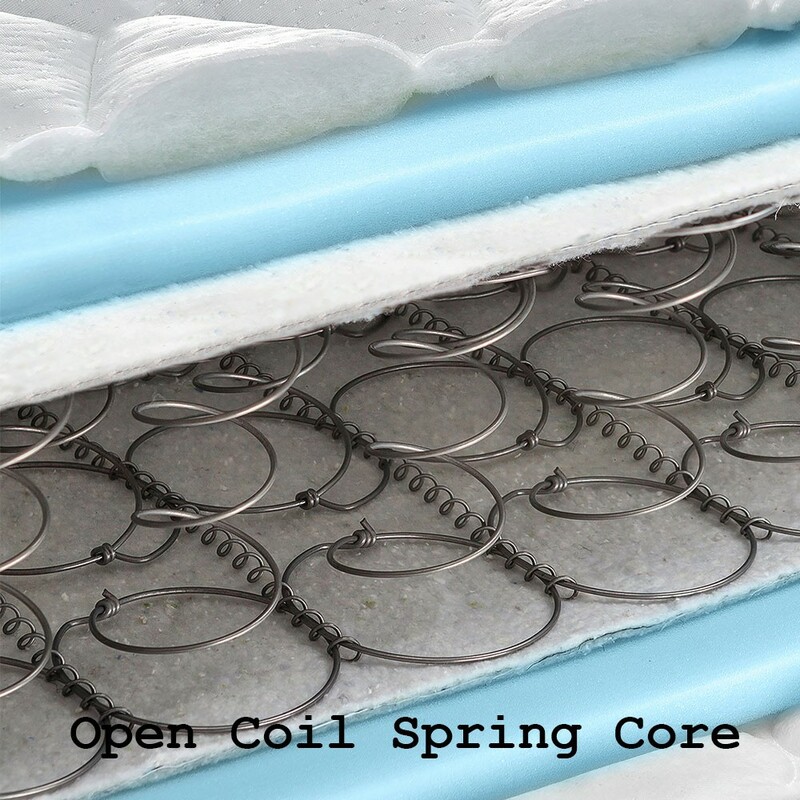 Support Core: 12.5g Firm Open coil springs. 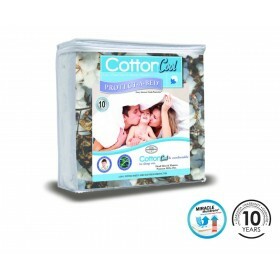 Comfort Fillings: White fibre/ortho pad. Surface Finish: Hand tufted for firmness. Good For: Heavier body frames or those who prefer a very firm type of support.